Yahoo! 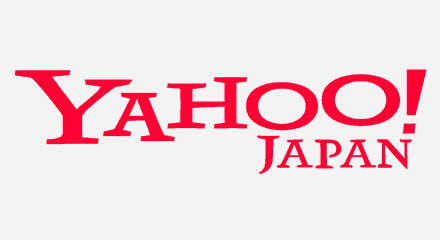 JAPAN was formed in 1996 as a joint venture between the American company, Yahoo! (now Altaba), and the Japanese company, SoftBank, to provide information search services on the internet. Today, Yahoo! JAPAN is the #1 ranked web brand in the country based on unique visitors. The company has been awarded the Nikkei Product and Service Excellence Prize. Yahoo! JAPAN wanted to modernize their contact center with a cloud solution that offered maximum security, flexibility and control. By upgrading to an all-in-one cloud engagement solution, the company has accelerated business development and unified communications channels; the implementation also provided new visibility into contact center performance. The result was increased revenue, improved customer service and greater agent efficiency. A close business partnership based on the highest standard for innovative technology and an obsession with customer experience ensure ongoing success for Yahoo! JAPAN.